Considered as most invasive exotic weed, Lantana is spreading over more than 2,30,000 hectares of forests in Himachal Pradesh (HP). It threatens the regeneration of native plant species. Replying to a question in the assembly today, Forest minister, Thakur Singh Bharmouri said that in a survey conducted by the Forest Department in 2015-16, forest area of 2,35,492 hectares of forests was affected by Lantana. The minister said that the state had started the Lantana eradication drive in 2013 and it would take at least 20 years to clear the Lantana from the state forests. He further said the state’s largest Kangra district is worst affected (114,311 hectares) followed by Sirmaur, Solan and Bilaspur districts. Shimla district is the least affected (501 hectares) in the state. 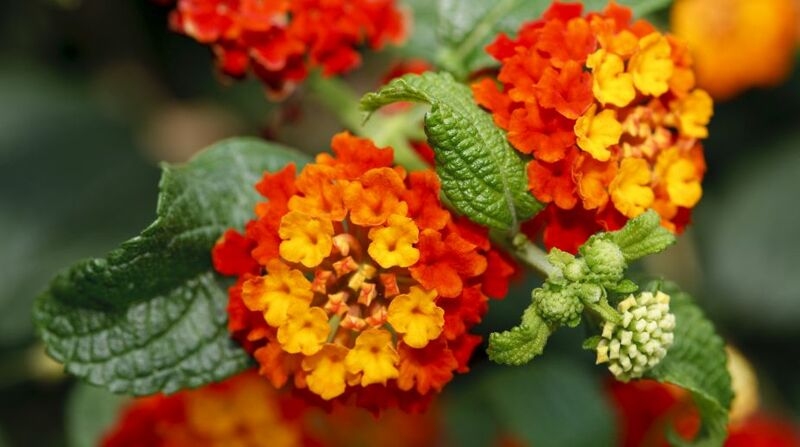 Bharmouri said to root out Lantana, a cut-root stock method has been adopted. After clearing the weed, it takes four years to re-green it with native high-rise foliage species. The minister said its eradication was also carried out under the Mahatma Gandhi National Rural Employment Guarantee Act, besides in programmes under the Himachal Pradesh Forest Eco-System and Climate Proofing Project and the Himachal Mid-Himalayan Watershed Development Project. Expressing apprehension over a huge expenditure on eradication of Lantana, BJP MLA from Nahan, Rajeev Bindal said the technique used by the government to uproot the weed was not scientifically managed.